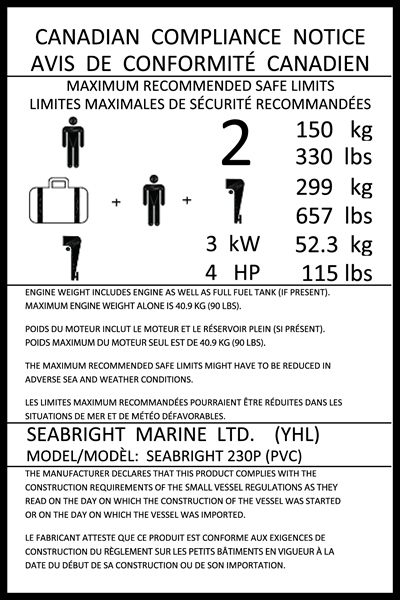 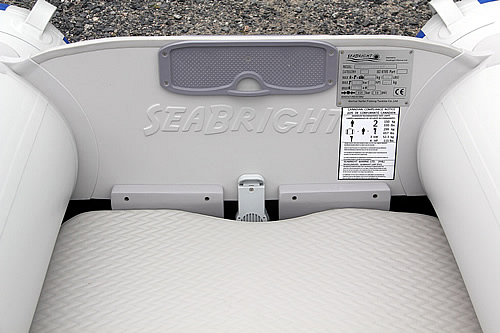 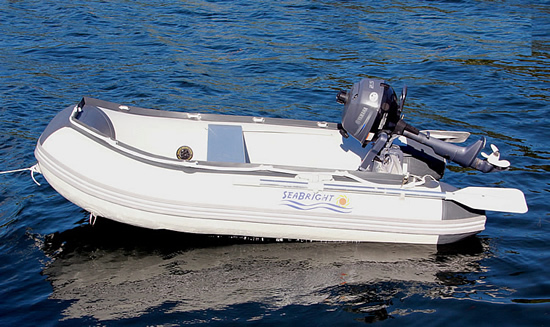 The SeaBright 230 is the "baby" of our inventory. 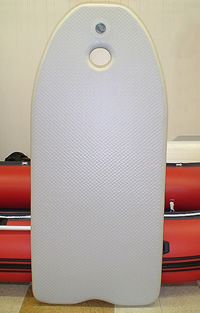 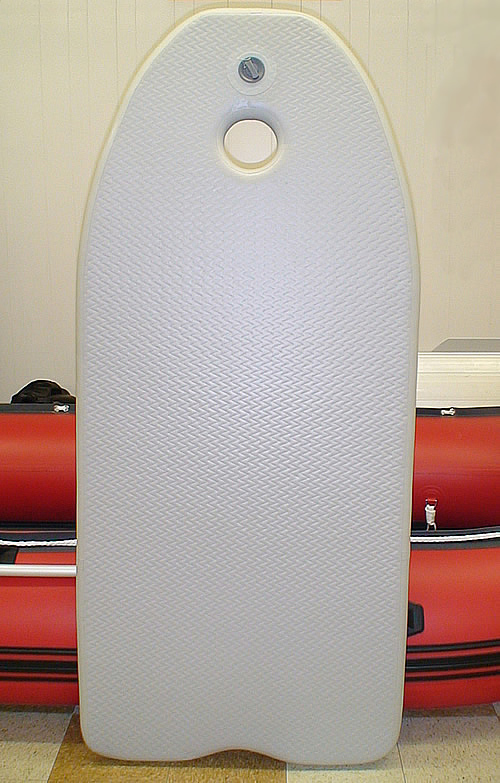 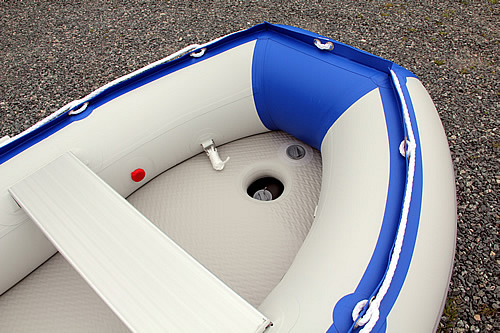 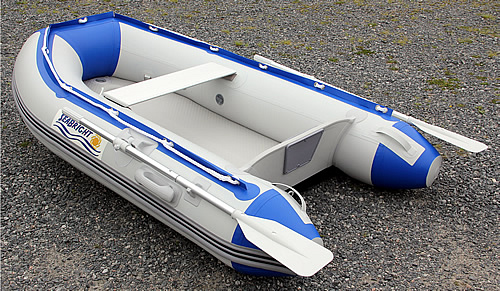 At 7.5 feet this lightweight boat is an excellent choice for use as a tender for your yacht, powerboat, or sailboat. 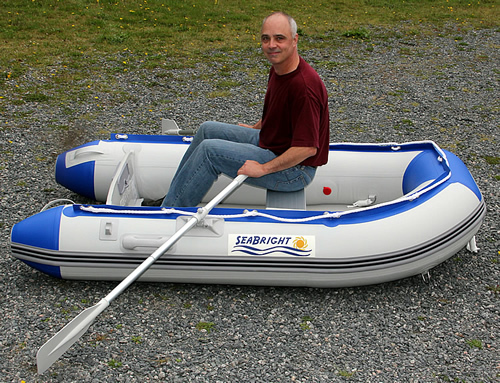 It doesn't take up much space and tows extremely well. 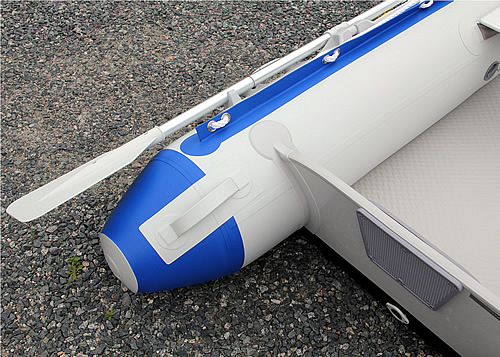 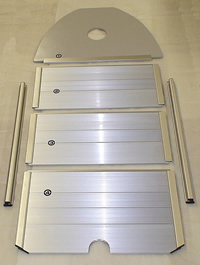 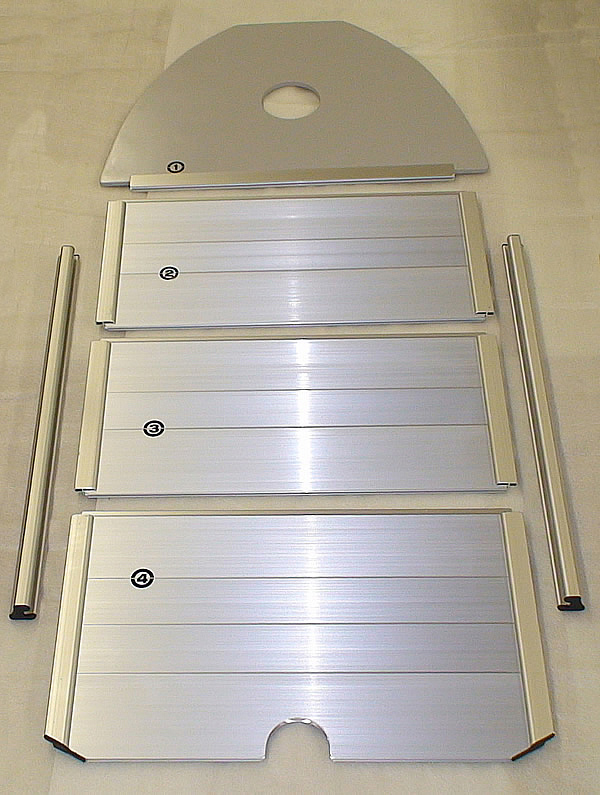 Cargo capacity is a surprising 657 pounds and it will accommodate up to a 4 HP motor.